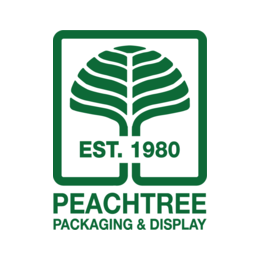 Peachtree Packaging & Display employs a dedicated team of designers, engineers, machine operators, account managers, and support staff – many of whom have been with the company for more than 15 years. Our service first, customer focused approach coupled with an unbelievable commitment from every member of our team to be leaders has allowed us to continue to grow and thrive for almost 40 years. In November of 1979 we opened for business in a 15,000-sq. ft. facility run by fewer than 10 employees. Today, the company employs more than 150 employees in over 250,000 sq. 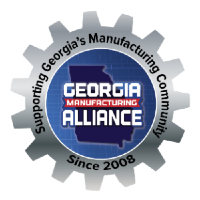 ft. of manufacturing and fulfillment space spread across two facilities at our metro Atlanta campus.